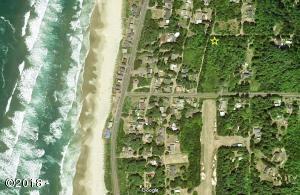 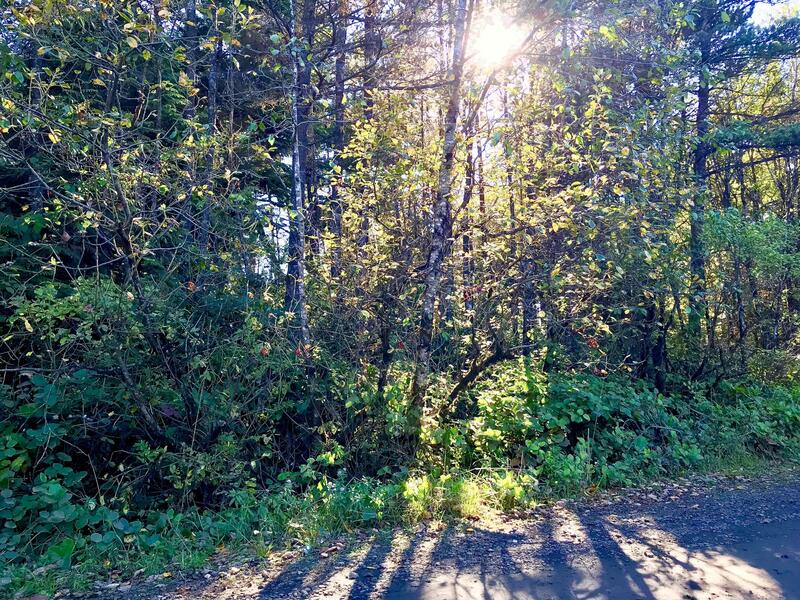 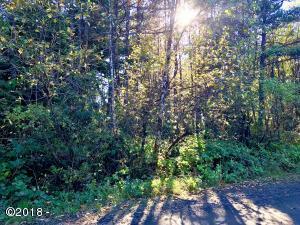 Bring your ideas to this .28 acre wooded lot located on a quiet street in Waldport. 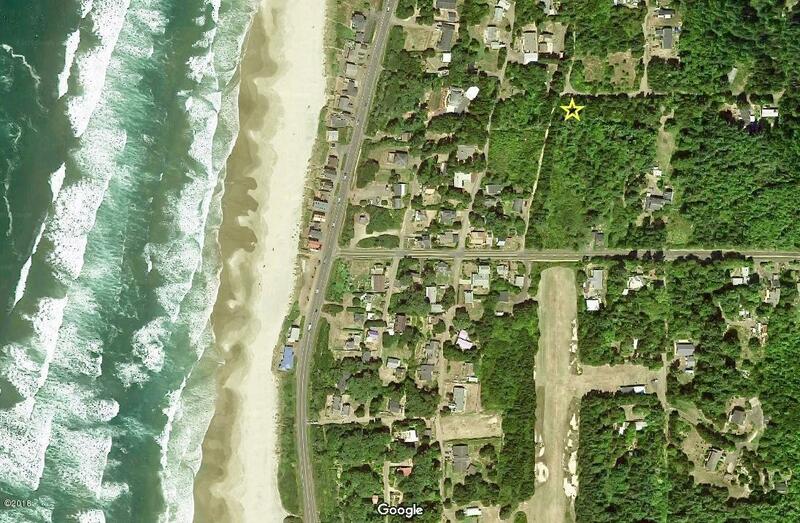 This property is on the east side of Highway 101, and close to public beach access. 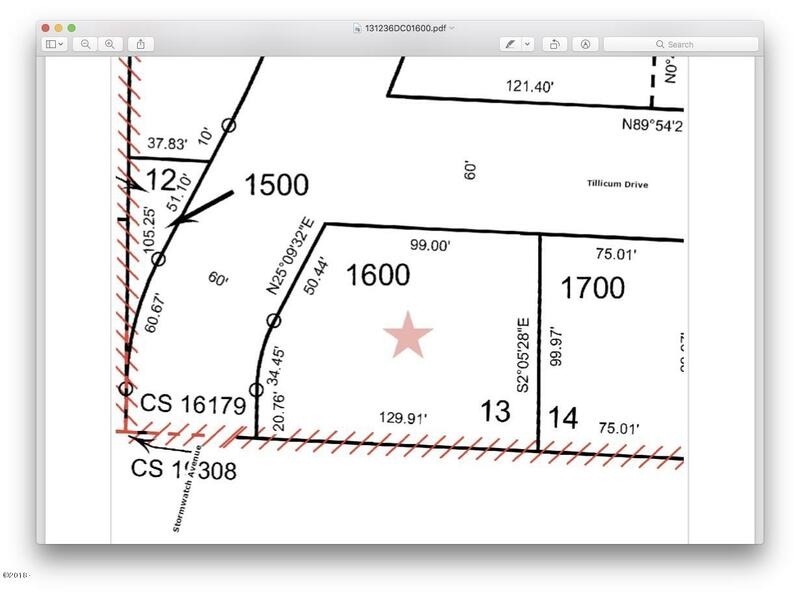 Septic was denied in 1994. 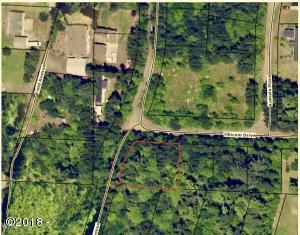 Buyer to do all due diligence in regards to any future septic approval. 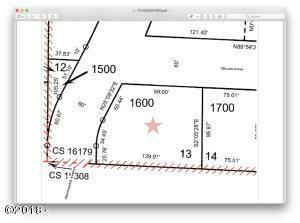 Check with Lincoln County for possible land uses, zoned RR-2. Directions South on Highway 101, turn east on Wakeetum, Right on Stormwatch, lot is at SE corner of Tillicum and Stormwatch.